Innerviews is a non-profit organization with the entirety of its contents available via a Creative Commons license. All proceeds from the store support the site's day-to-day operations. Prices include shipping. Please choose the correct destination region. 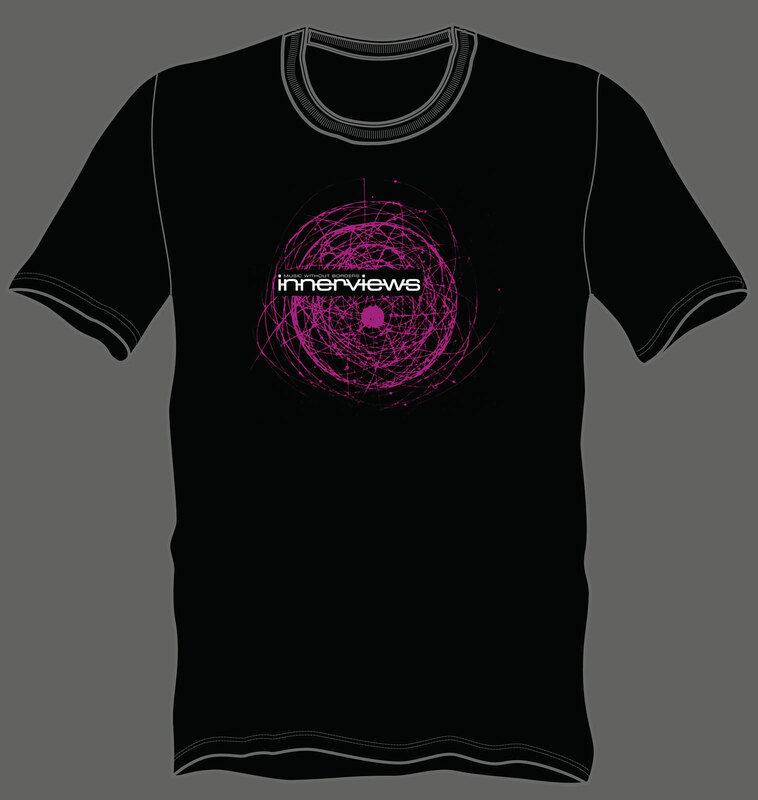 Gildan Ultra 100% heavyweight pre-shrunk black cotton shirt with Innerviews logo by Bill Smith Studios on magenta design by Markus Reuter and Bernhard Wostheinrich.